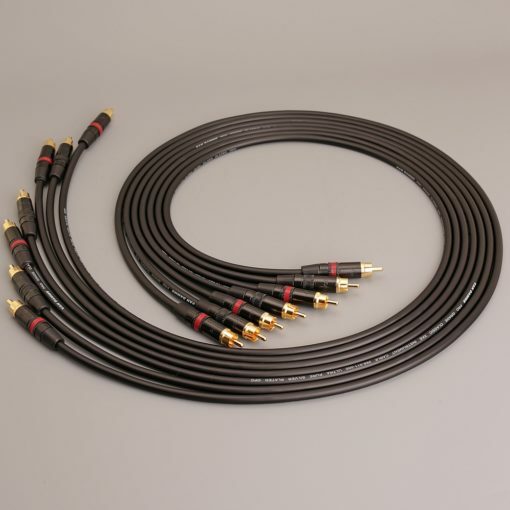 Van Damme 4mm Directional Hi-Fi Speaker Cable – Per Metre. 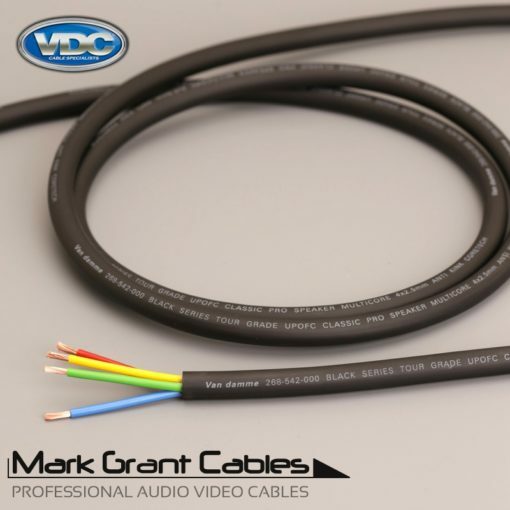 Van Damme Product code: VDC 268-504-000. 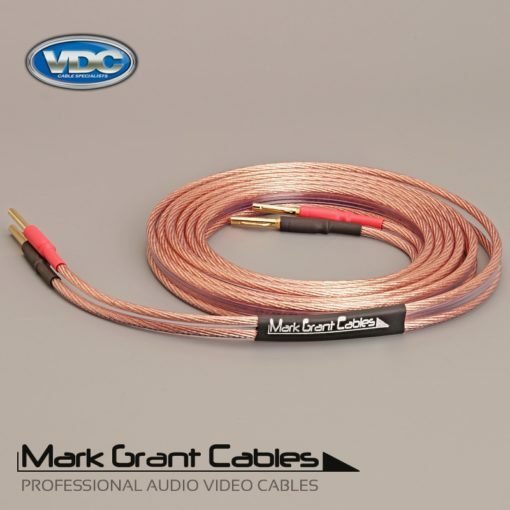 This is off the reel cable priced per metre. 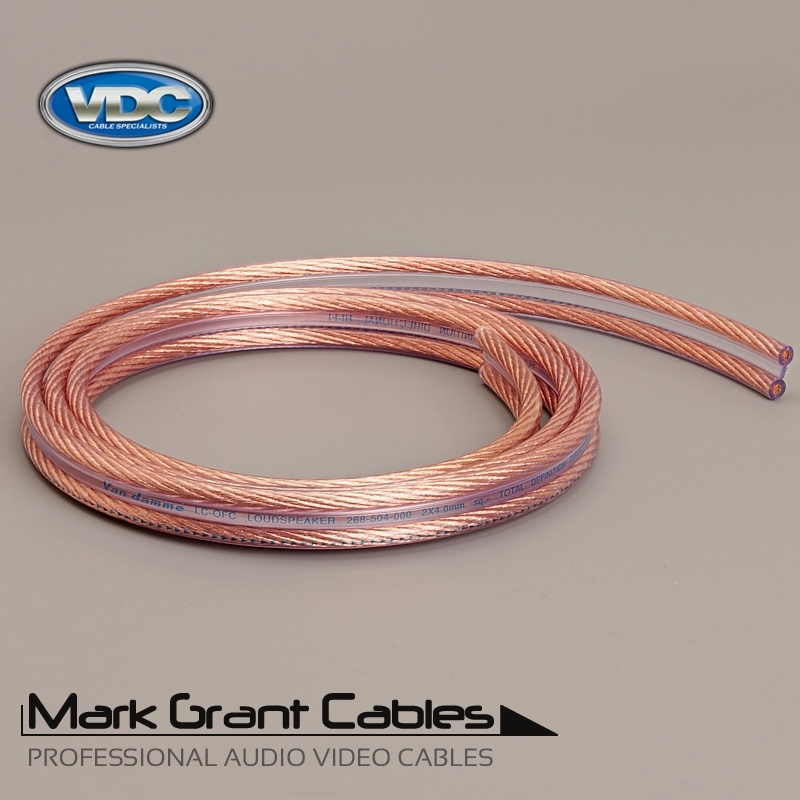 This is off the reel cable per meter with no terminations. Overall diameter – 14.00 x 5.00mm. Conductor stranding – 7 x (73 x 0.10mm). 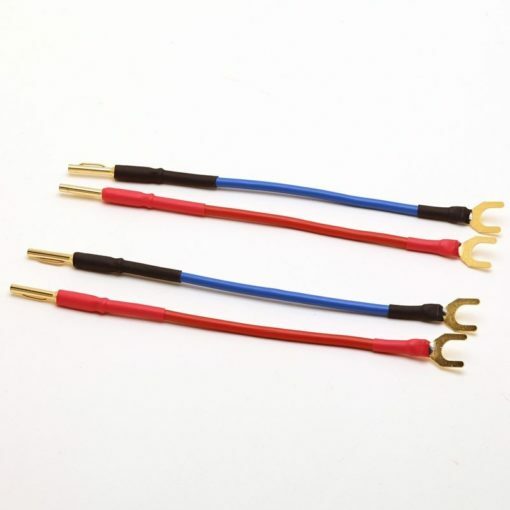 Conductor resistance Ohm/Km – 4.70. 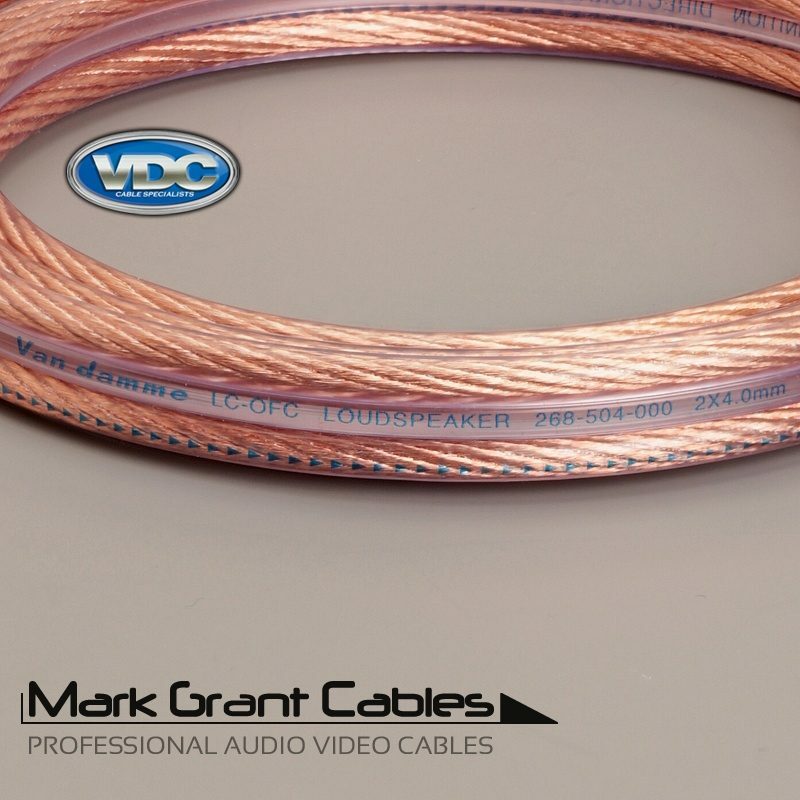 The cable weighs 120 grams per metre.